In older versions of Excel, validation of spreadsheet content meant writing a lot of code to ensure the data was of proper type and/or format. 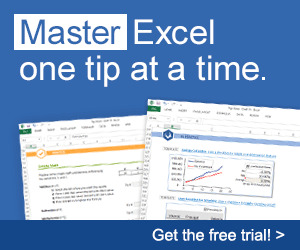 With the latest versions of Excel, this is no longer the case. Data validation is now included in the Excel application, so you don't necessarily have to write any code. 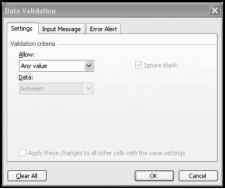 Figure 4.2 to shows the data validation dialog box (select Data, Validation from the Excel application menu). Use this tool in your spreadsheets to force validation of data entered by the user. If your project creates new worksheets that require data validation, you can use the record macro tool discussed later in this chapter to learn how to add it to your program.